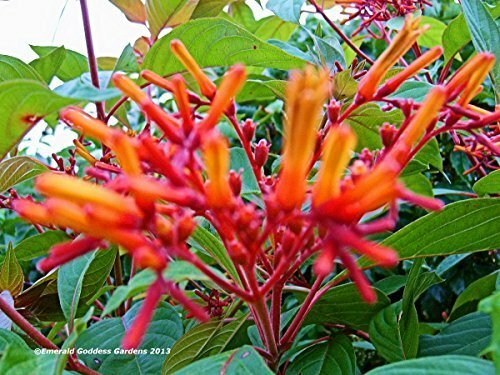 Passion Vines are a must have for any romance, heirloom and or butterfly garden. 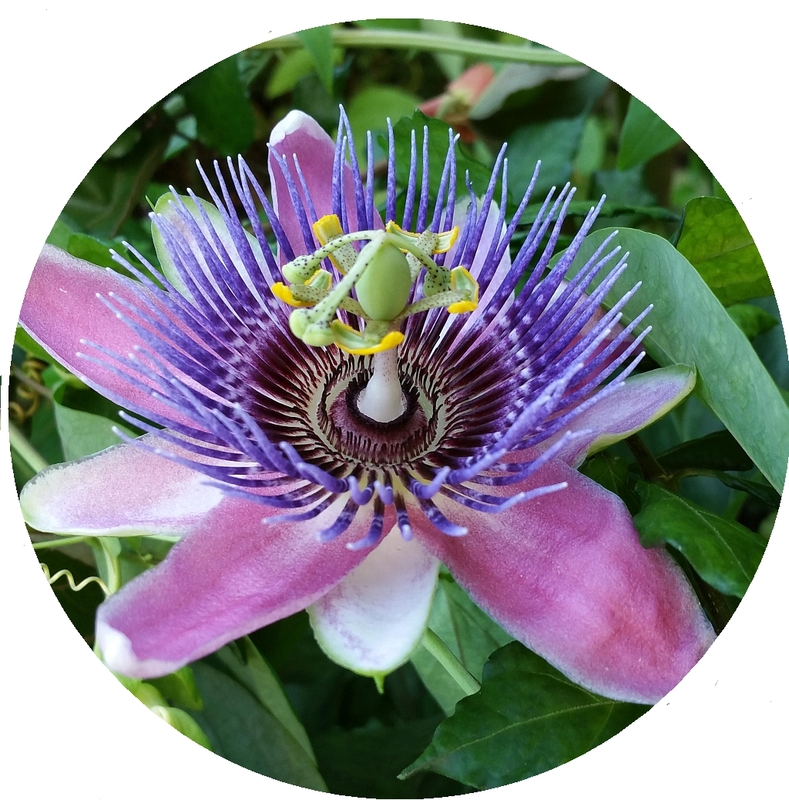 All passion vine flowers are unique and unlike any other flowering plant. 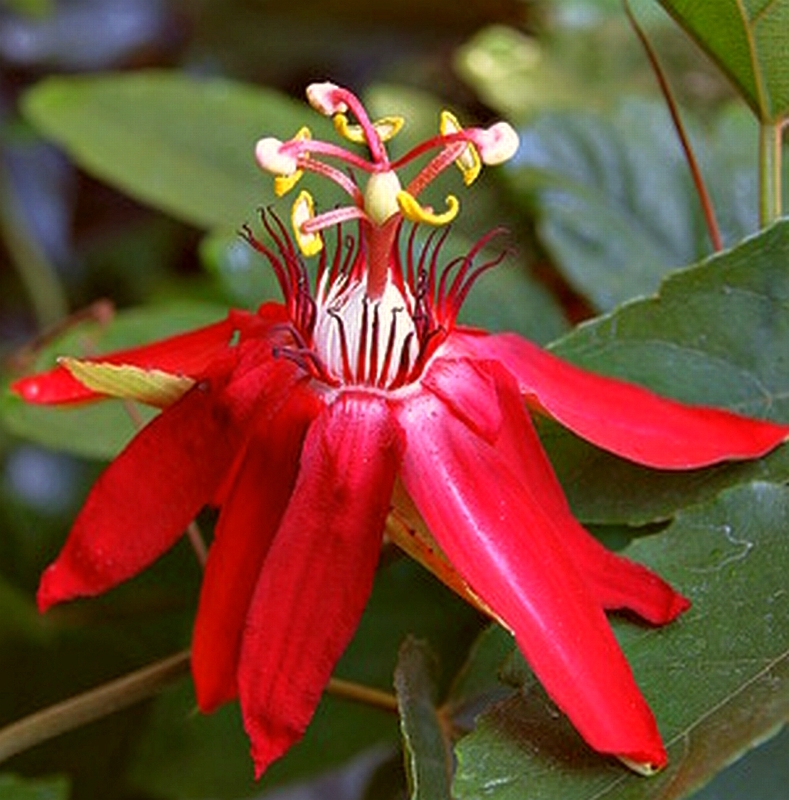 Passiflora suberosa or Corky Stemmed Passion Flower is a species that is native to North America, specifically Florida and Texas, Central, South America, and the Caribbean. 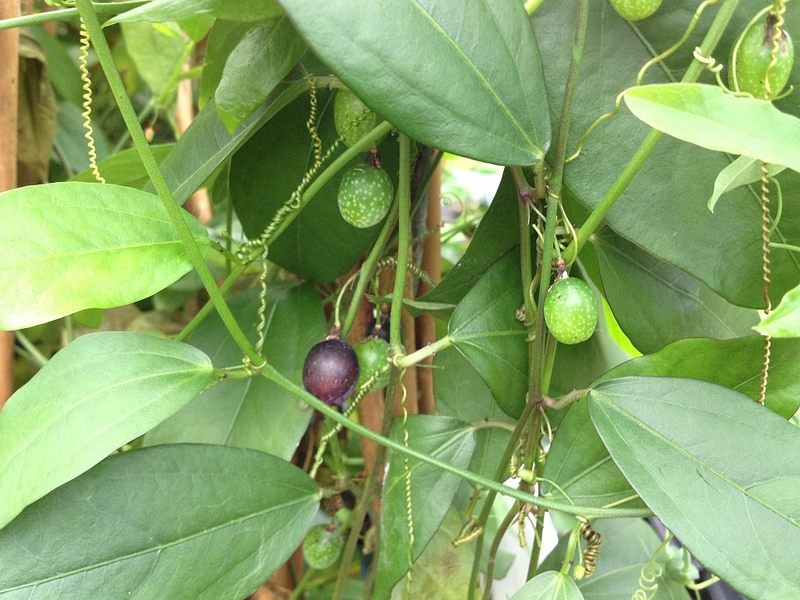 It does not offer us much as an ornamental plant aside from green background and filler and the oddity factor of the tiny, pinky nail sized pale green/blue flowers and pea sized, purple fruits. However, it is simply irresistible to a number of butterfly species, which makes it must have for the Butterfly Garden. The plant is fast growing with fine, twining stems that develop a rough corky stems near the ground as they age, and high variable medium green 3-5 five lobed leaves. 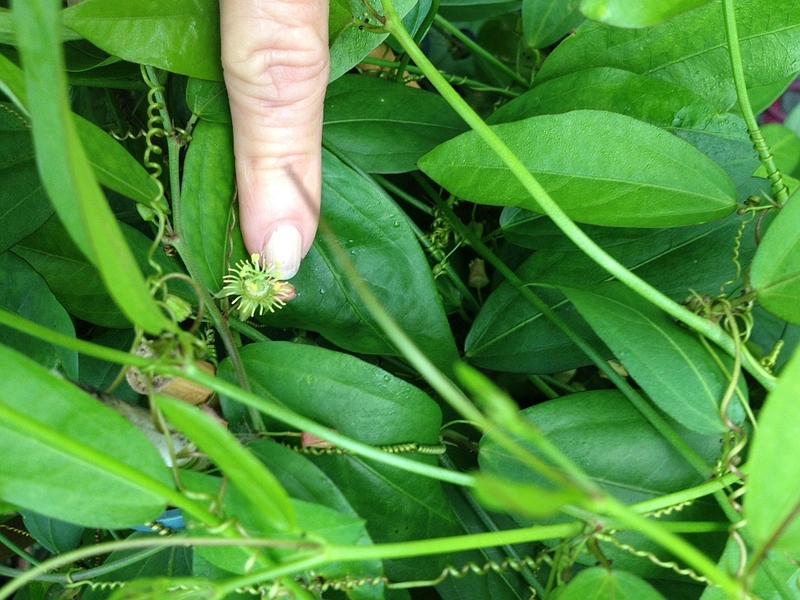 Because it is an excellent host for caterpillars, but has little ornamental value otherwise, one of its best features is the ability to lure egg laying adults away from ornamental plants that would be damaged by unchecked feeding.